A true violet dye and not one made up of red and blue which can fade to black. This is a true violet dye and not one made up of red and blue which can fade to black. 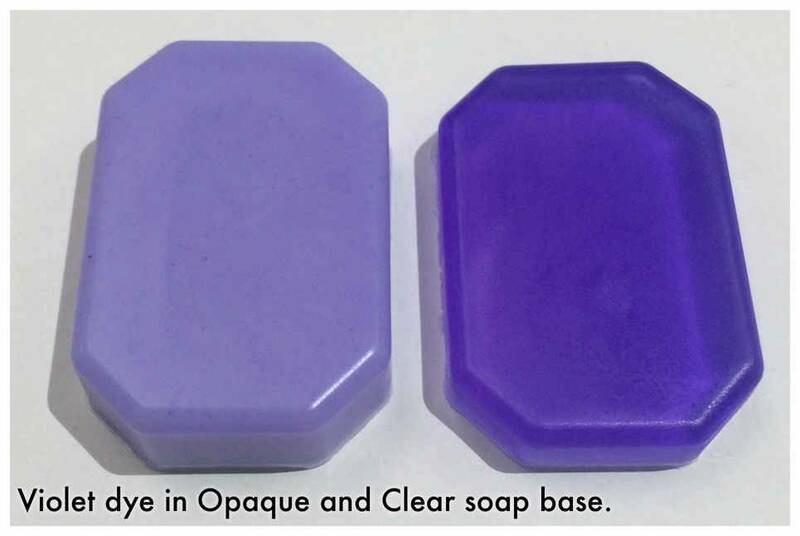 This is one of our most popular soap colours and is ideal for Lavender based products. This colour is unlikely to be suitable for cold process soaps and will not give the desired colour. * Please note that this will not produce a purple colour but a violet/lavender colour. I was looking forward to using it but was a bit disappointing it did not come with a pipette etc to help distribute the colouring... a very steady hand is needed to pour.